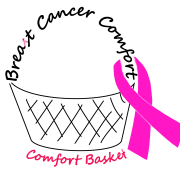 We are small breast cancer nonprofit looking for a secretary to help us with our mission to provide comfort to individuals undergoing treatment for breast cancer. Communicating with volunteers and staff. Sending thank you emails and cards. Calling clients for comfort basket and bag deliveries. Visit our website to learn more about us and what we do.